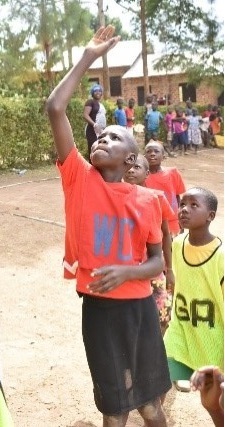 The Under 19 squad was started in 2008 and the team play in the Netball South Regional Under 19 League. 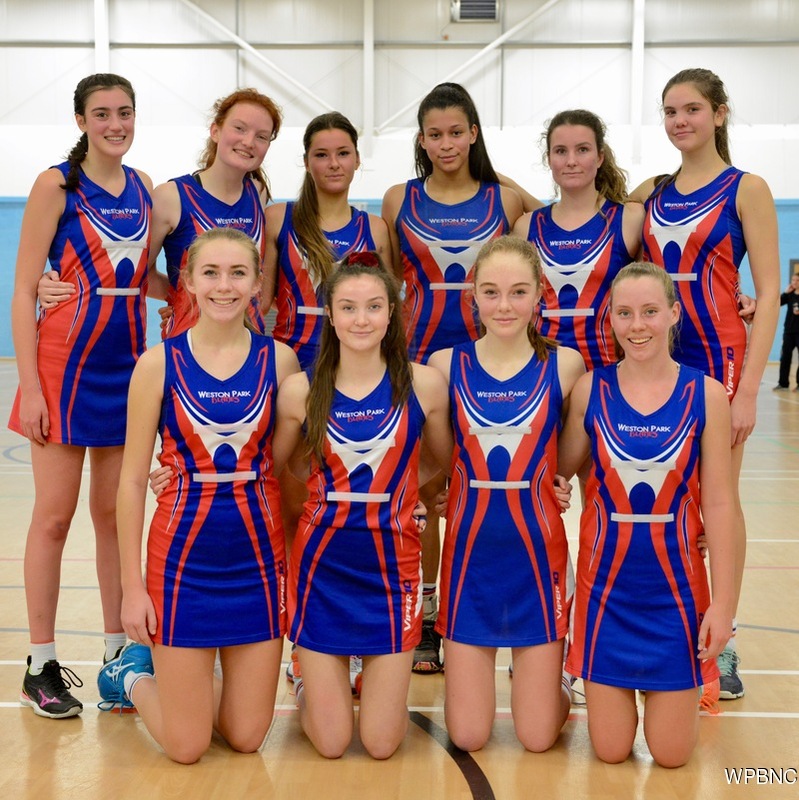 The squad is made up of U19 players aged 15 to 18 years who enjoy a high level of regional competition and who, frequently, have graduated from Weston Park Blades U16 squads. The Under 19s usually train on Wednesday evenings from 8:00pm to 10:00pm at Sparsholt.